Swamp, desert, beach, tundra, forest – do you welcome them all, even with their arid heat, blinding snow and gallons upon gallons of mud? Are you looking for that next epic trail ride? 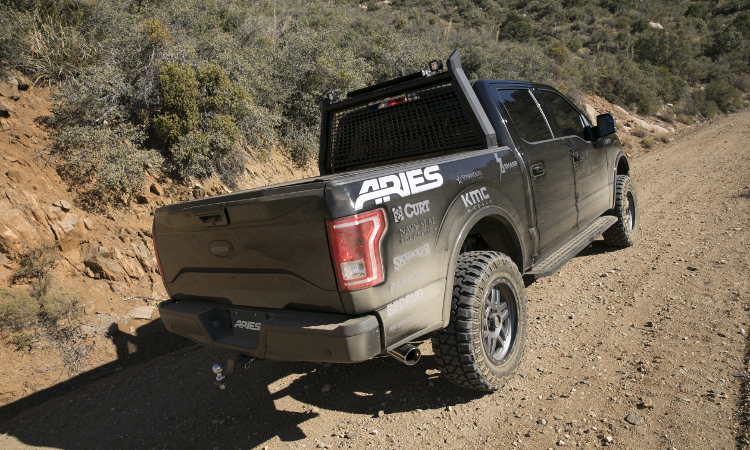 For those who are only satisfied when their truck, Jeep or SUV is covered in a fresh coat of mud, ARIES offers several off-road-style accessories that are built to withstand the onslaught of mother nature. 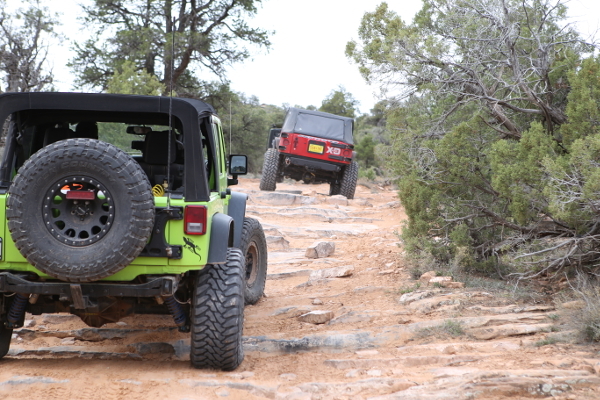 Our RidgeStep® running boards and Rocker Steps are particularly resilient to the trail, featuring an all-steel construction and a highly durable textured black powder coat finish. This finish not only resists rust and scratches, but it also helps hide minor scuffs and grime, keeping your off-roader looking like new. For added visibility on the trails, ARIES LED work lights and light bars are highly efficient and completely waterproof. We offer everything from 2" square lights with 2,200 lumens up to 50" double-row LED light bars with 24,000 lumens. 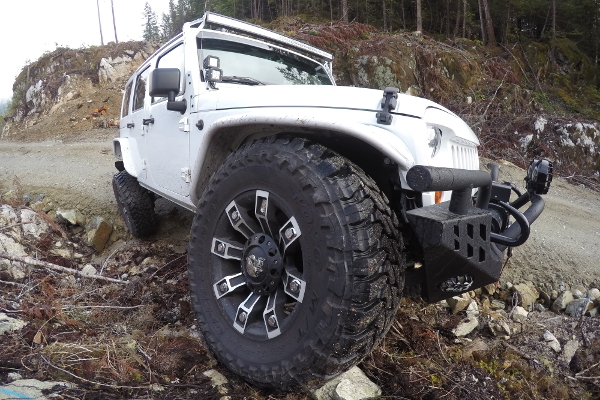 ARIES LED lights allow you to customize the look of your off-roading truck or Jeep, adding functionality and style. Mud flaps are a key ingredient to any off-roading experience, but if they're illegal on the main roads in your region, you need a more sophisticated solution. ARIES removable mud flaps can be attached or detached whenever necessary, and they feature a universal design to fit most adventurous trucks, Jeeps and SUVs. For the off-roading Jeep Wrangler, ARIES has a complete line of trail-ready products, including our 12.5K-rated TrailCrusher® bumper with winch and shackle attachment points, as well as our Jeep tube doors, Jeep fender flares, Jeep security cargo lid and Jeep light mounts.